National Express wins 1-billion-euro, 15-year bus contract in Morocco - The Maghreb Times ! British transport company National Express <NEX.L> said its Spanish and Moroccan business has won a 1 billion euro (£883.98 million) contract in Morocco to run bus services on 61 routes for 15 years. 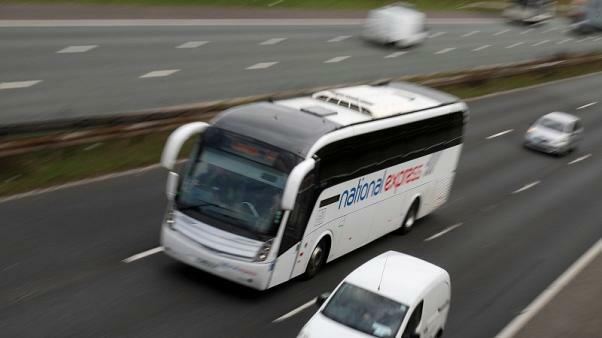 National Express said on Wednesday that the contract win for its ALSA unit, which will operate the service alongside local operator CityBus, was expected to secure 1 billion euros of revenue over the life of the contract, which will start within a year. “We have been steadily growing our presence in Morocco as part of our strategy to expand in rapidly growing urban areas, helping to diversify our earnings,” National Express chief executive Dean Finch said in a statement.